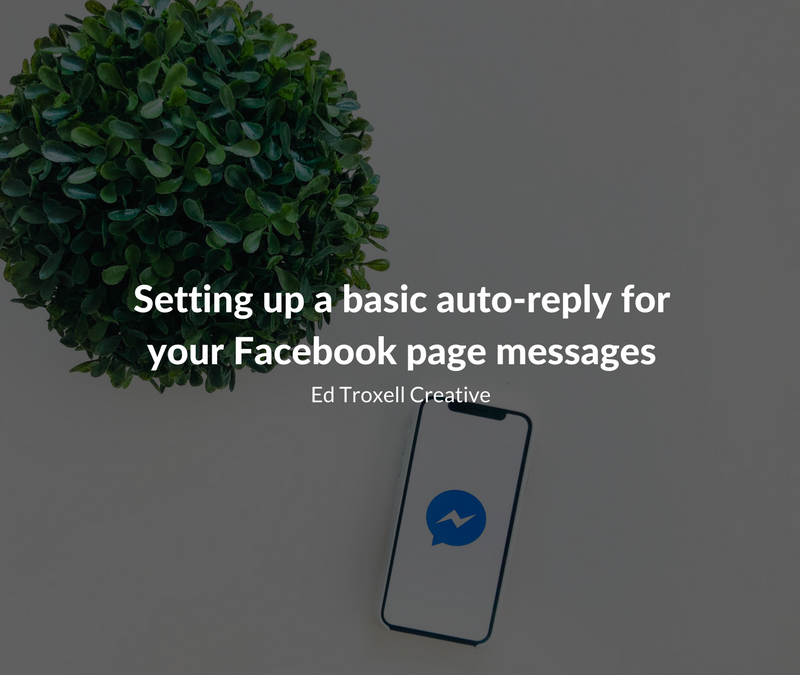 If you have a Facebook page then you need this training around how you can easily setup a free auto-reply to any incoming messages to your Facebook page. In this training, I will go over why this is important – including how this will increase your sales – and show you a couple different ways you can easily setup your autoreply. I teach you how to engage with your audience and in this training, I am going to show you how you can do this even if you’re not able to immediately respond. I will show you the basics so you don’t have to be a “techie” or a “Facebook pro” in order to apply what I am going to teach you. I will also provide resources for those who want to take it to the next step. Do you want this training for free? 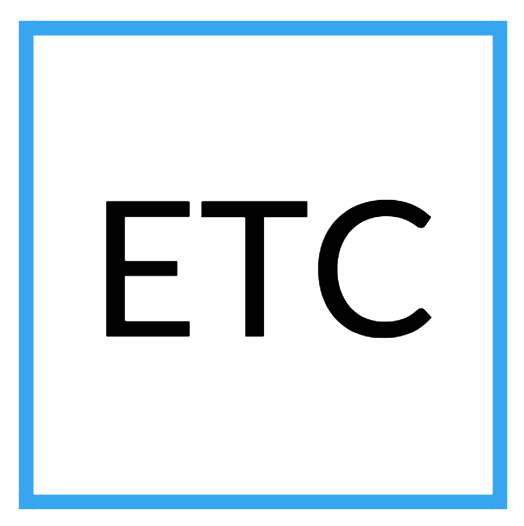 All you have to do is become a Hey Ed member here (a new tab will open so you don’t lose your place here) and once you do you’ll get this training and more for free!